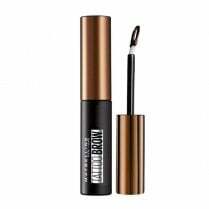 The innovative design of the Maybelline Tattoo Brow Micro Blade Pen creates salon inspired beautiful brows from one pen. 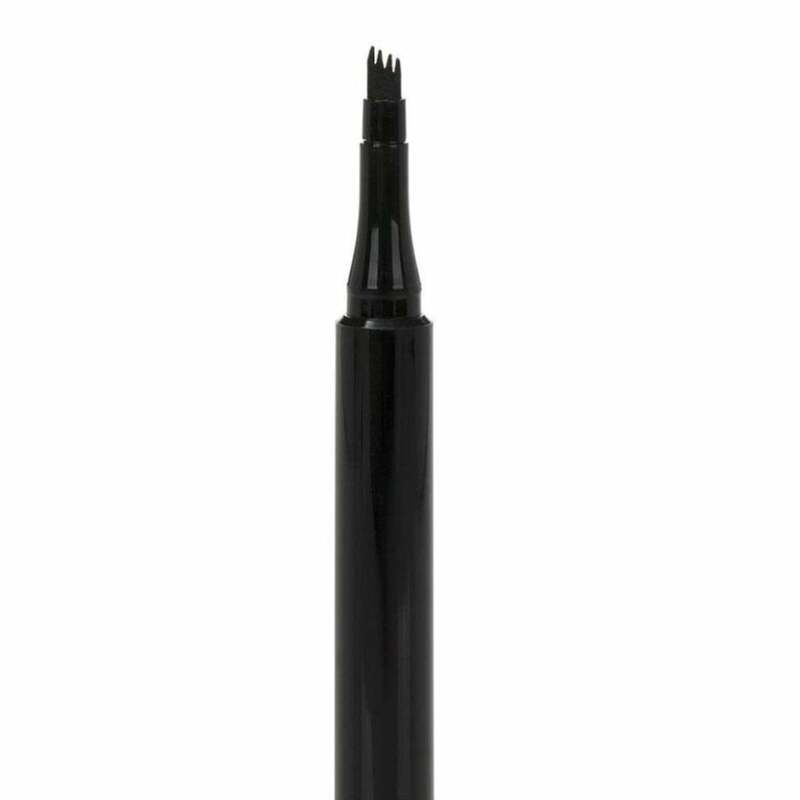 The multi-prong ink pen applicator creates hair-like strokes for naturally fuller brows. 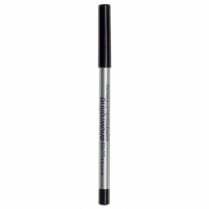 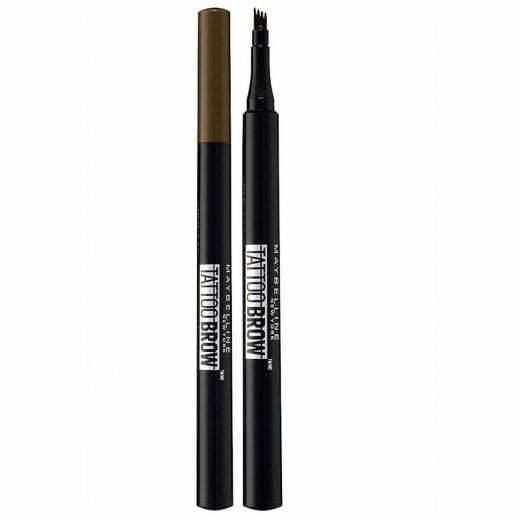 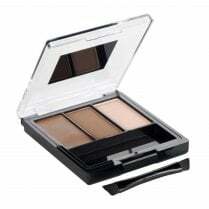 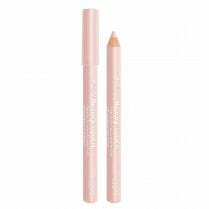 Available in Blonde, Medium Brown and Deep Brown, use the micro fine tip pen in small upwards strokes in the direction of the brow hairs to fill and shape the brows. 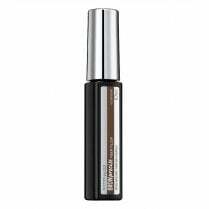 Repeat to build up for a fuller effect. 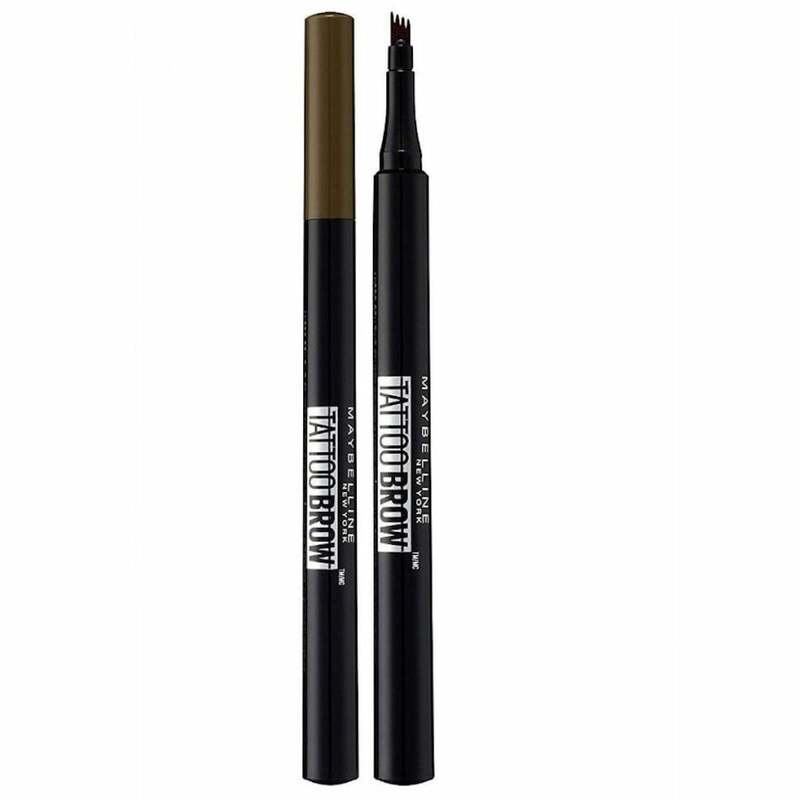 Smudge-proof and transfer-proof ink with up to 24 hour hold.